Peppermint can be used as a herbal remedy for various ailments. Peppermint has a strong aroma. It is a member of the mint family. It has a very refreshing taste which can refresh your mind instantly. To enjoy the health benefits that it offers you can consume peppermint tea or use peppermint essential oil. But you should also make sure that you consume peppermint in moderation. Overconsumption can lead to side effects. But small doses can be very beneficial for your health. You can use it as a home remedy. It will be a great option which will help you reduce the consumption of unnecessary medicines. Some of the noticeable health benefits of peppermint are listed below. 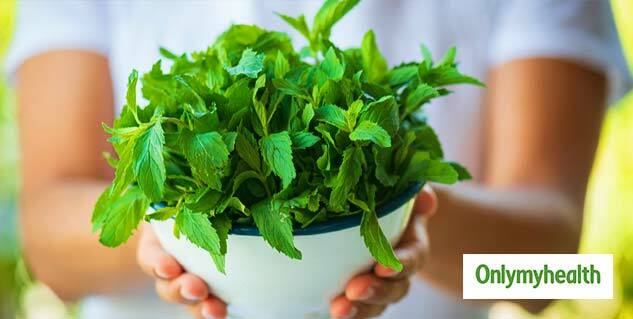 Various studies suggest that the consumption of peppermint can improve your digestion. It will help you fight all kinds of stomach ailments. It will treat your upset stomach effectively. You can consume peppermint to treat stomach aches, heaviness and digestion related problems. 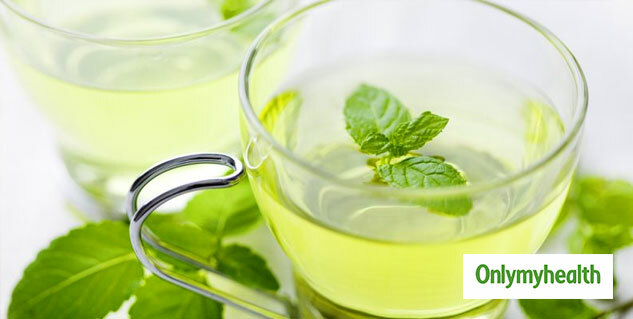 You can add fresh peppermint leaves to your diet or you can consume peppermint tea to avail its benefits. Headaches and migraine can also be treated with peppermint. It can be a great remedy to treat headaches. It is a great way to avoid the intake of medicines. You can massage some peppermint oil on your forehead for relief. You can also consume peppermint tea to treat a headache. Peppermint will also help you reduce stress and anxiety. The presence of menthol acts as a muscle relaxant. Menthol mainly helps in treating headaches. Peppermint gives a refreshing feeling. It will help you fight bad breath. Menthol helps in creating a refreshing environment. 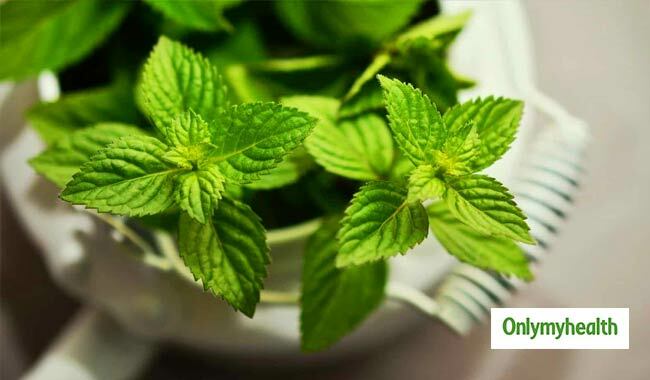 Most of the mouth fresheners contain peppermint because of its properties to fight bad breath. It also has antibacterial properties which also stop the development of foul smell due to any kind of bacteria. Peppermint will help you solve your dental problems as well. It is really good for your oral health. The antibacterial properties help in fighting the deposition of plague and other mouth bacteria. It is also found in most of the toothpastes because of its various properties which provide various benefits to your oral health. As peppermint can ease your muscles, it can treat your menstrual cramps as well. You can prepare some peppermint to ease menstrual cramps. You can also consume peppermint capsules in the first three days of your menstrual cramps.